Jordan Brand’s Cap & Gown series continues this year with a new silhouette following last year’s Jordan 11. This time, the Air Jordan 13 will receive its diploma sporting a new triple-black color scheme, a first for the legendary shoe. The Air Jordan Cap & Gown series continues in 2019. Initially debuted last year with the first-ever release of a blacked out Air Jordan 11, the project was meant to both pay homage to the 11’s history as a dress shoe, as well as promoting the idea of graduating and pursuing higher education. In addition to last year’s standard release procedures, Nike granted early access to the highly sought-after shoes to select high schools, as well as distributing free pairs amongst students whose GPA scores met a certain standard set by the Swoosh. 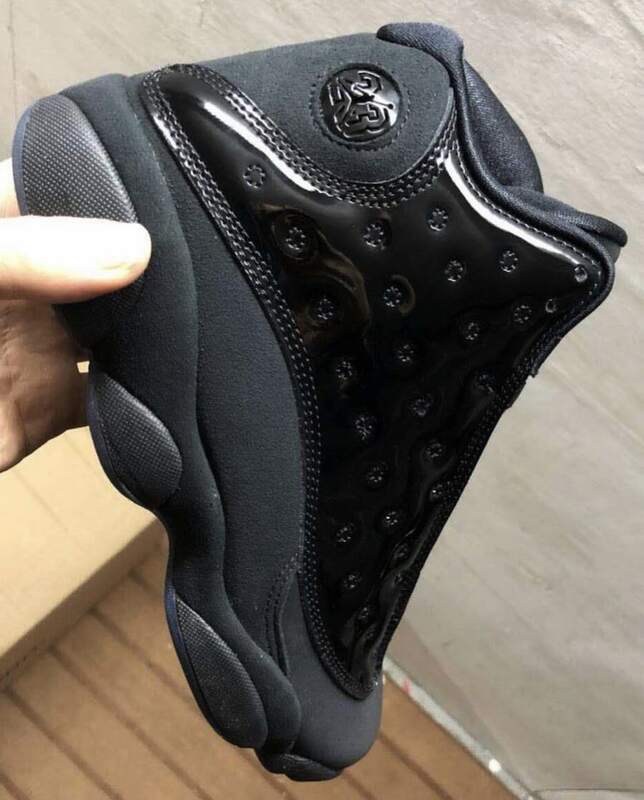 Now, with the first images of a triple black take on the Air Jordan 13 surfacing online, experience tells us Nike will announce similar high school-oriented ventures as we inch closer to the actual release. 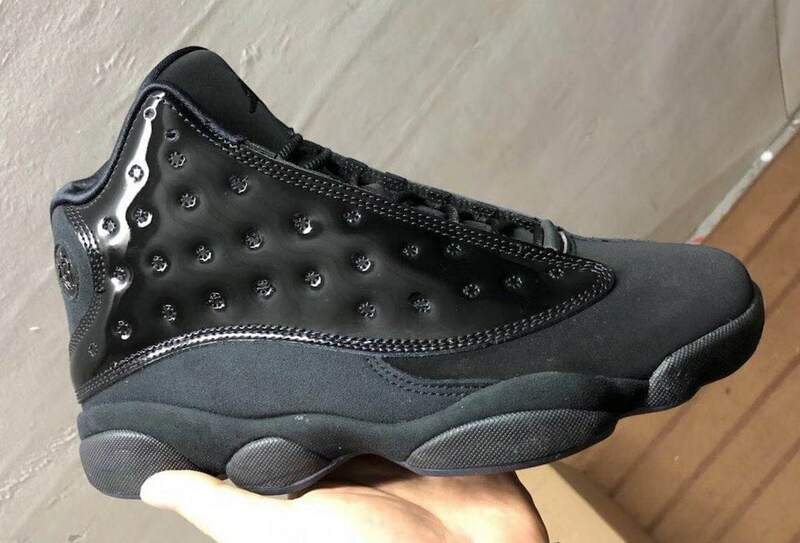 The blacked-out new Air Jordan 13 Retro is expected to release on April 27th, 2019, though this is yet to be confirmed by Jordan Brand. The “Cap & Gown” colorway of the AJ13 will retail for a hefty $200, releasing from both Nike and select retailers. 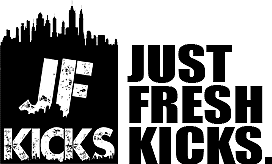 Check out the official images below for a better look, and stay tuned to JustFreshKicks for more Jordan release news.